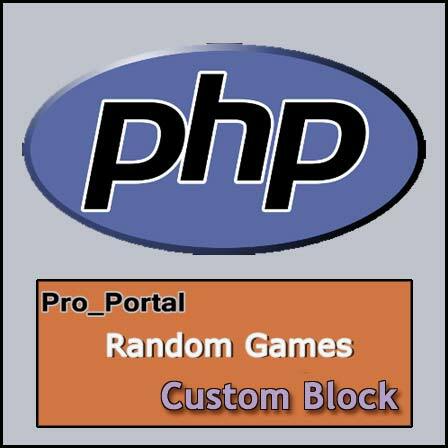 As requested by David Edison, a random games Pro Portal block. This block uses "order by RAND". This is NOT optimised for forums with a lot of games and may cause slow loading and excessive server load. Unpack the rar file and upload the contents to forum root. 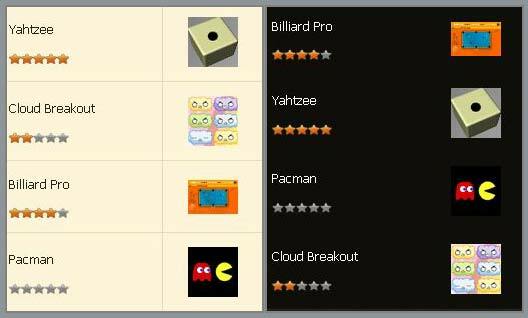 There are two png images included to show the rating stars. IE8 and below does not support this kind of image manipulation so in those browsers there will be no image for the rating. Change the number 4 to however many games you want to display.